In other to help our customers improve, optimize and customize their final products, Chemtex has the expertise in a huge range of additives. 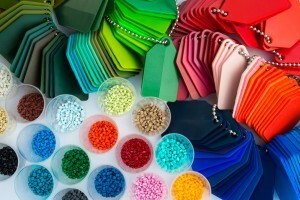 All the plastic products are made from a complex blend of polymer base and additives. This last group allows plastics to work properly, offering huge amounts of different improvements. 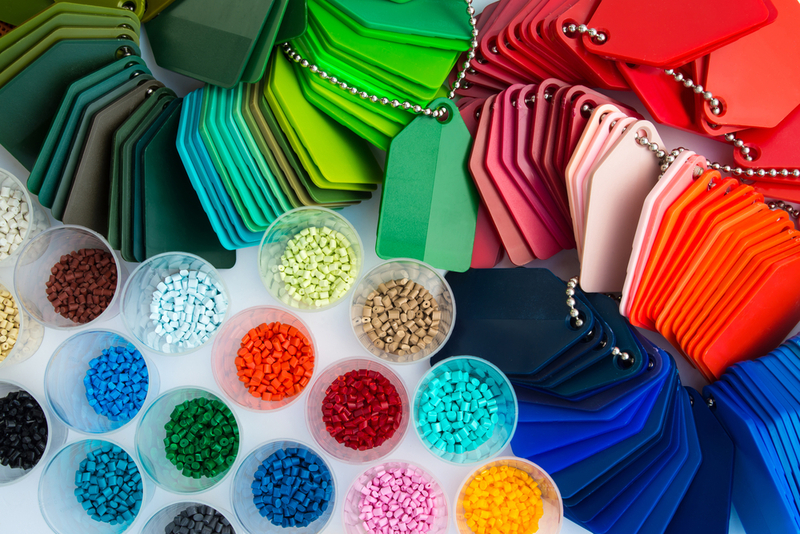 Depending on their functions, the additives can be classified in: antioxidants, lubricants, process aids, flame retardants, impact modifiers, pigments, plasticisers, reinforcements, etc. The main characteristics that all the additives should achieve are to disperse easily in the polymer, to improve properties the ability to process, and to be nontoxic, without having side effects.